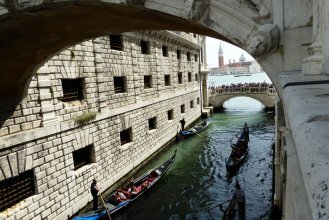 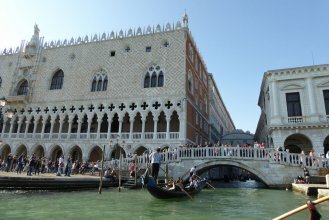 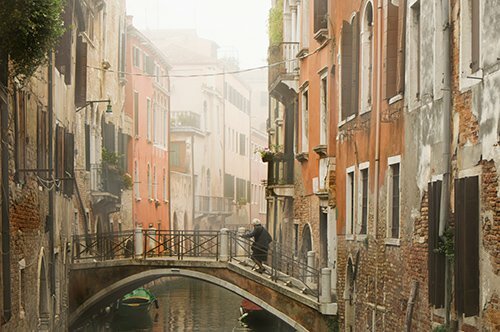 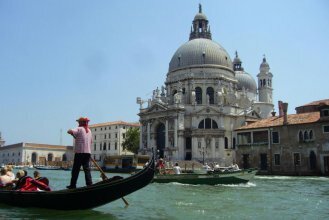 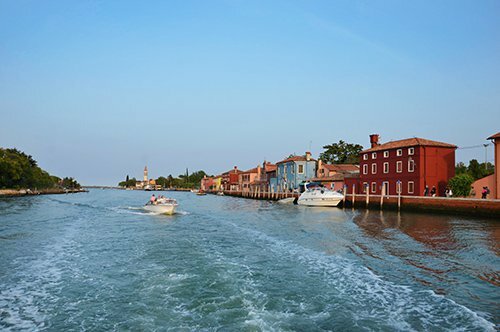 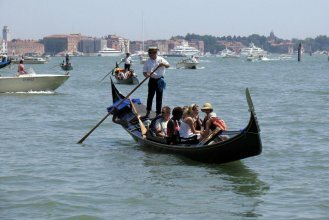 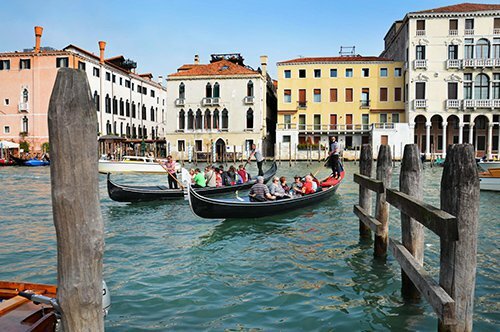 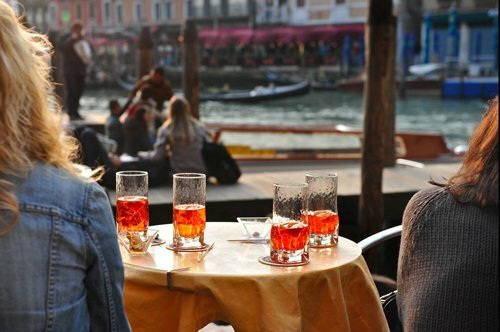 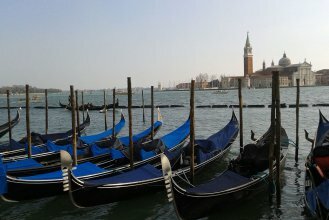 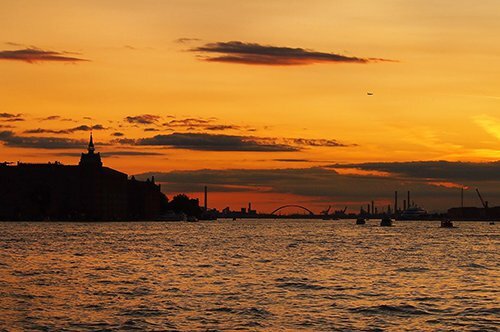 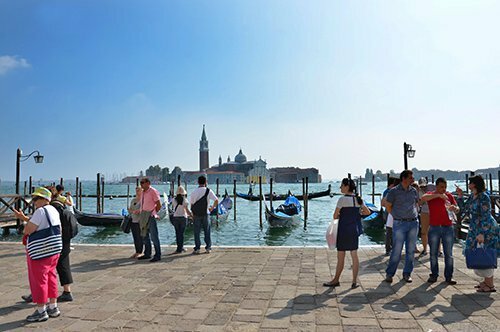 Start your tour with a beautiful gondola ride and discover Venice from a unique point of view, visit the Grand Canal and the minor canals of the city. 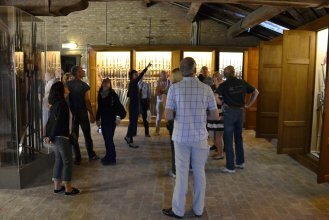 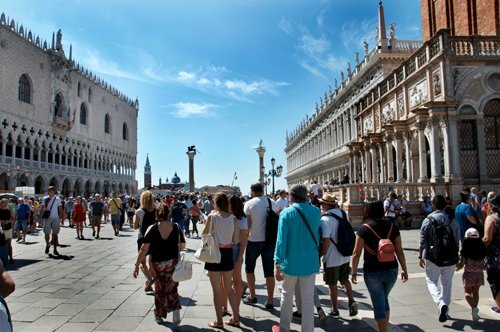 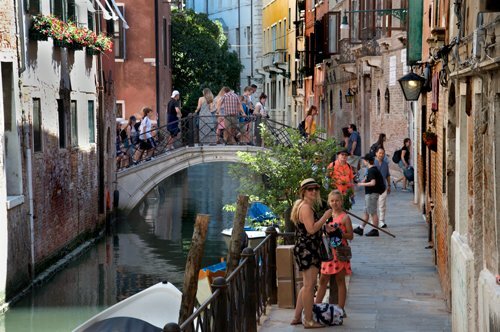 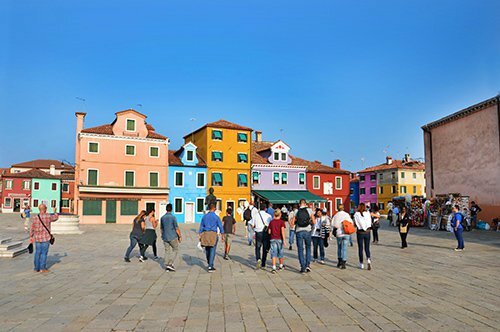 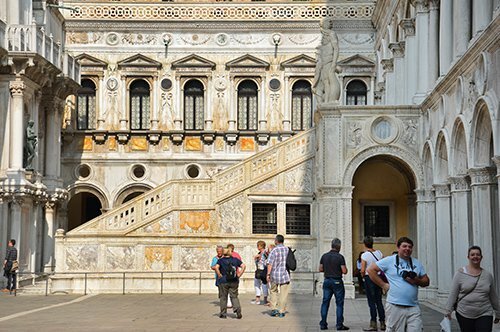 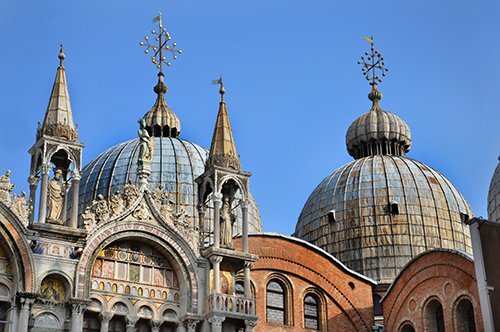 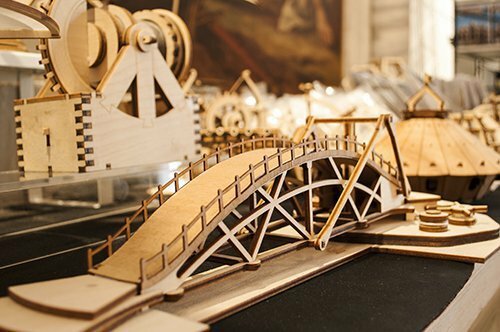 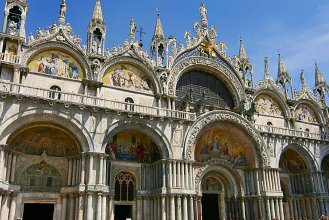 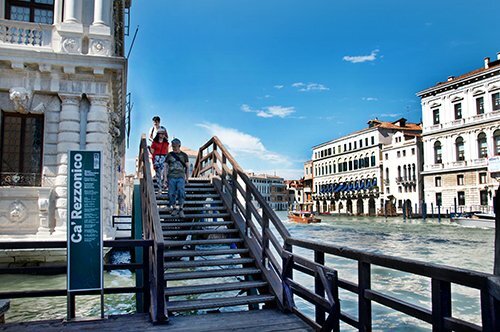 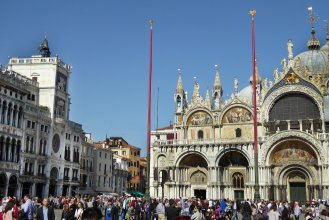 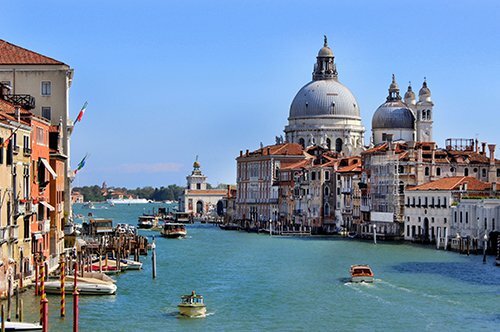 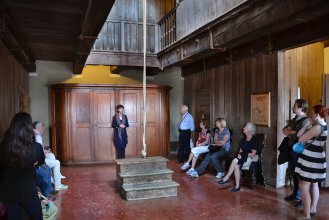 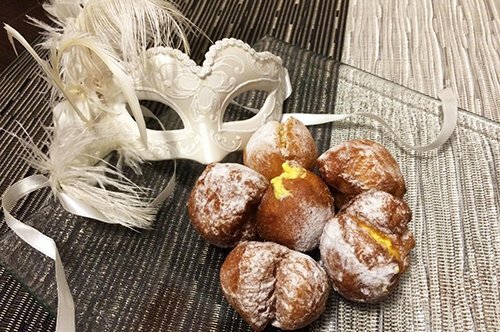 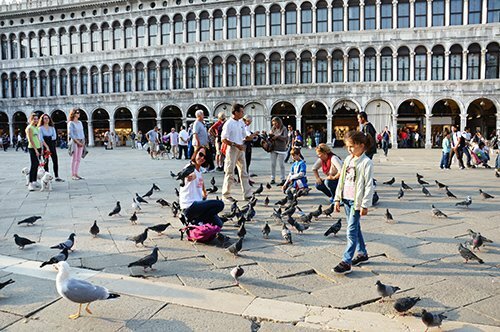 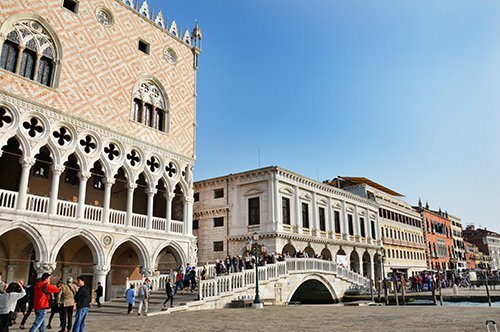 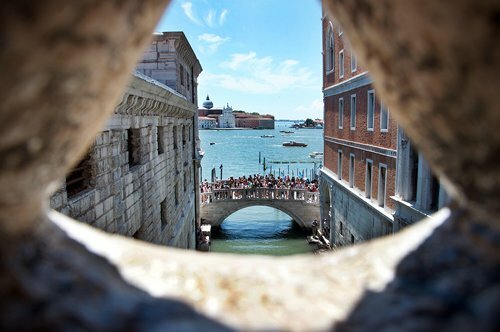 After that, reach your guide and let you enchant by the wonders of the St. Mark's Square: the St. Mark's Basilica, with its amazing mosaics, and the Doge Palace, the ancient residence of the Doge, with the famous Bridge of Sighs. Please note: the gondola ride is not guided. 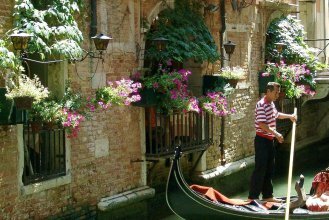 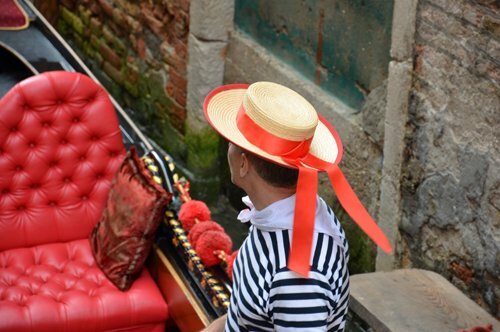 Gondolas can house up to 6 people so it's possible that you share your gondola with someone else. 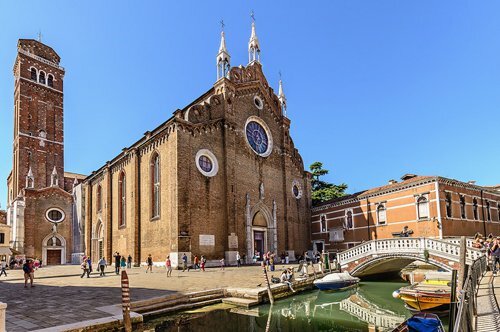 The meeting point is at Santa Maria del Giglio, next to the Hotel Gritti, 15 minutes before the starting time. 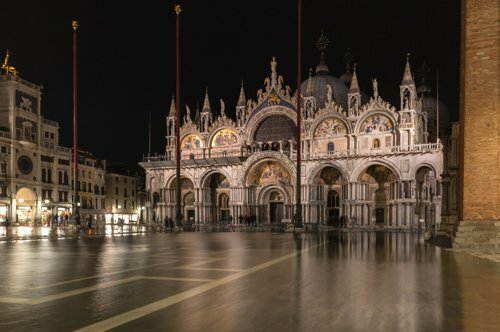 In rare cases it can happen that the Basilica is unexpectedly closed due to religious or private functions or for high water level. 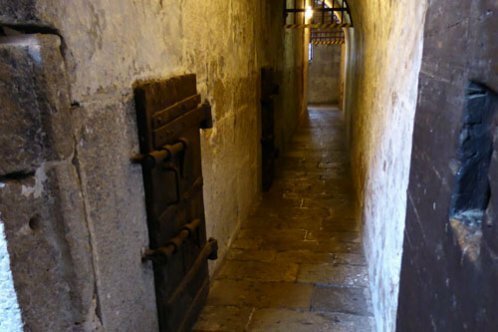 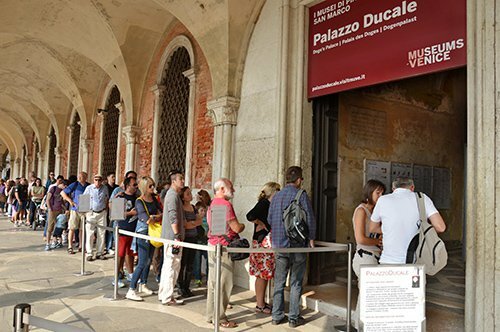 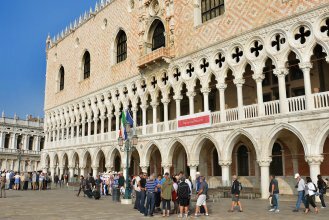 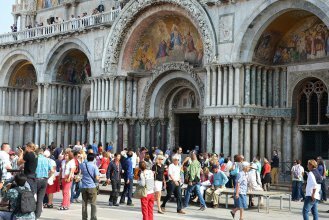 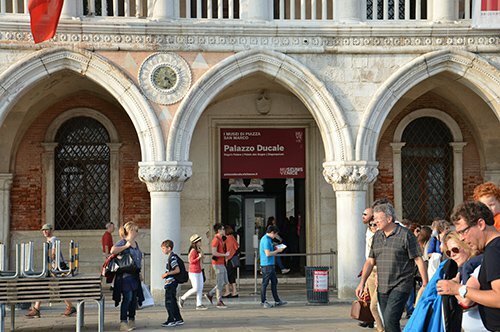 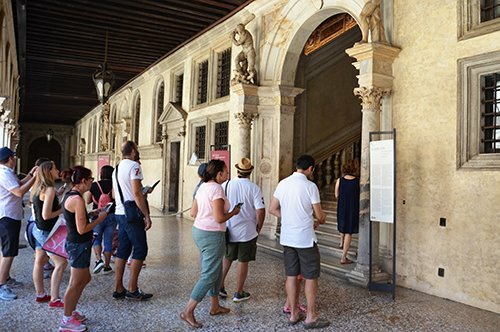 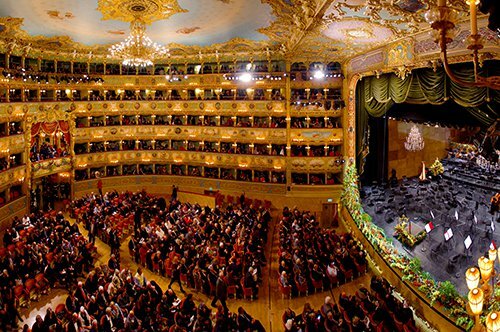 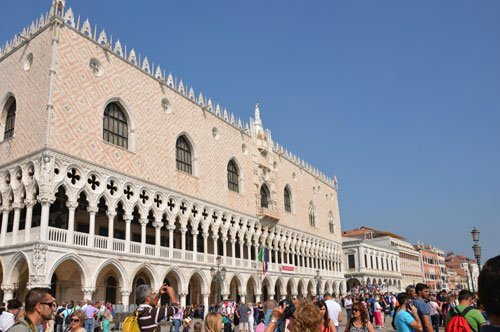 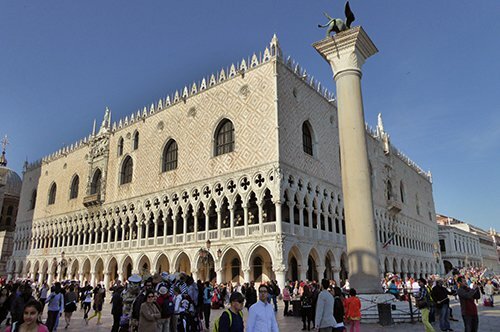 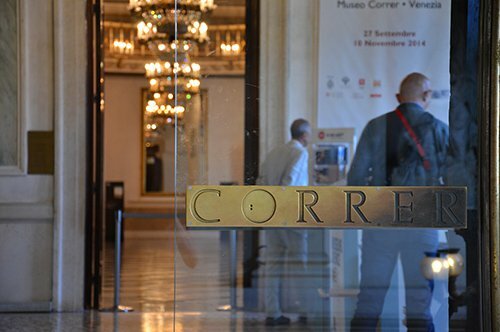 It is not possible to introduce backpacks, large bags or suitcases inside the Basilica and the Doge Palace. 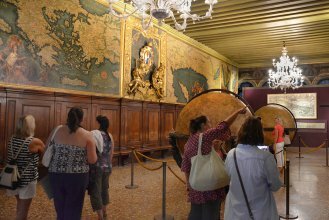 Once the tour is over, you are free to stay inside the Doge Palace at your leisure.